Set of 2 large appliques (total of 4 bells) made from quality cotton fabric with an iron on backing. 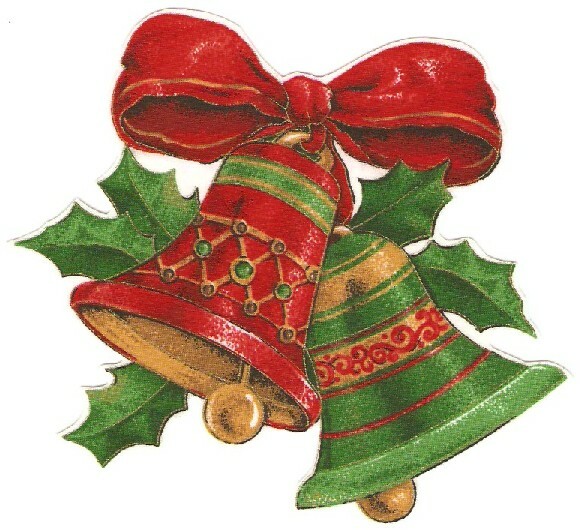 Colorful red and green bells tied with a big bow. Use these to decorate your home with embellished pillows, placemats, aprons�or make a cute t-shirt or sweatshirt. Measure about 7" each.